Because unconditional love, loyalty and trust deserves the best!. 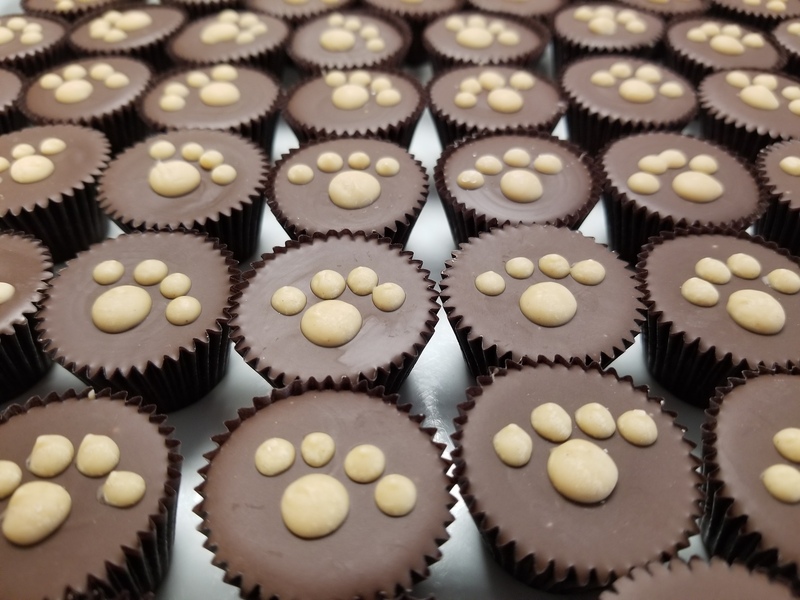 "Maggie's treats are home made by the owner herself. I pick up some for the dogs and have a few myself:). Great selection of dog food, toys and accessories." "They are so wonderful here. I mean really compassionate. I lost a dog 4 years ago and they were so kind. And my dog now is always happy to stop by Maggie's!" "love the staff especially a girl name Anna - she is fantastic!!" 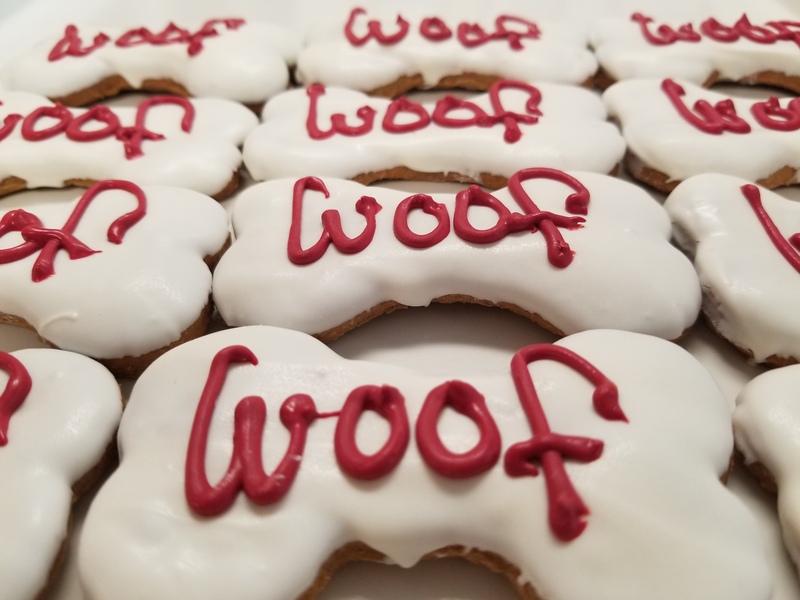 We have home-made treats, high end food, and snazzy merchandise for your pooch! 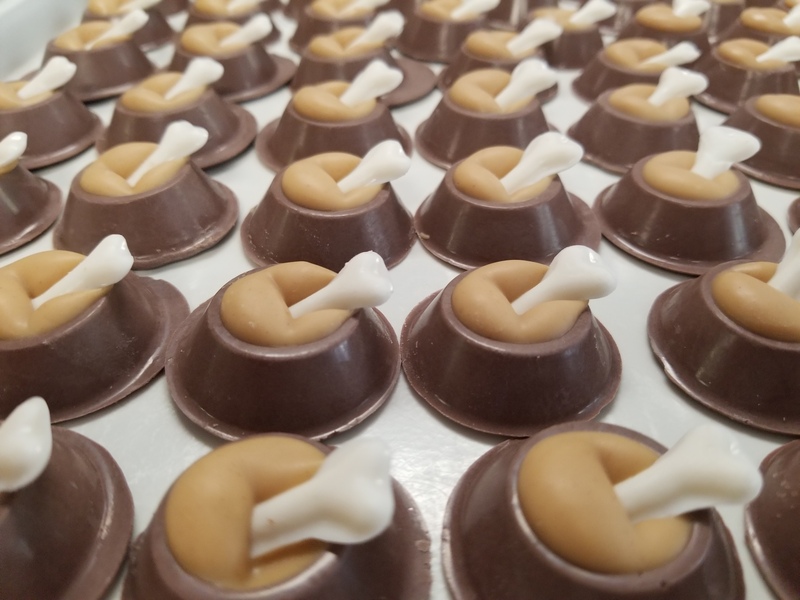 From peanut butter cups to yogurt bones, your four legged friend is going sport the biggest smile when he or she gets a taste of these treats! 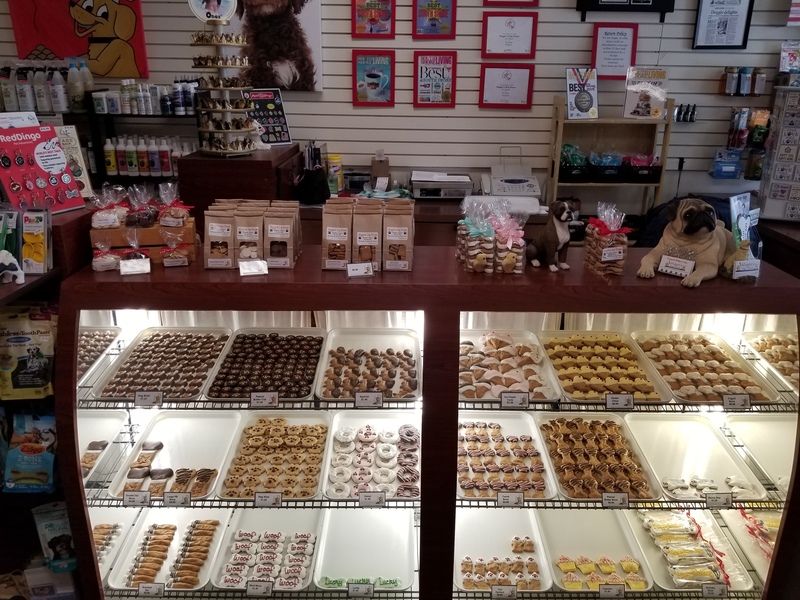 At Maggie's Dog House we offer a number of high end food options to help keep your furry friend as healthy as can be. 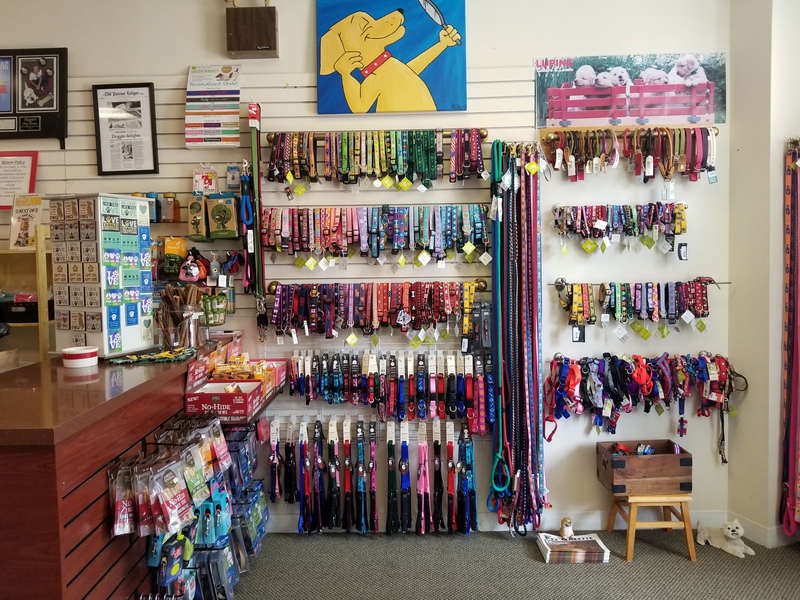 Looking for a new chew toy, leash or collar for your best friend? Maggie's has a great selection. Come down today and have a look. Adding email contact forms throughout your site is a great way to generate leads and help ensure that visitors and potential customers always have an easy way to contact you. 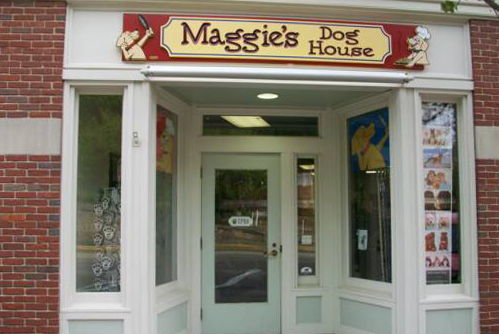 Maggie's Dog House was founded in 2005 by Kim Sylvester. She was watching the Today Show while getting ready for her stressful corporate job when a segment on gourmet dog treats caught her attention. After extensive research of the dog market she decided to quit her job and take the plunge into the pet industry. Kim started to bake her own decadent treats and sell them during the holiday season in malls. 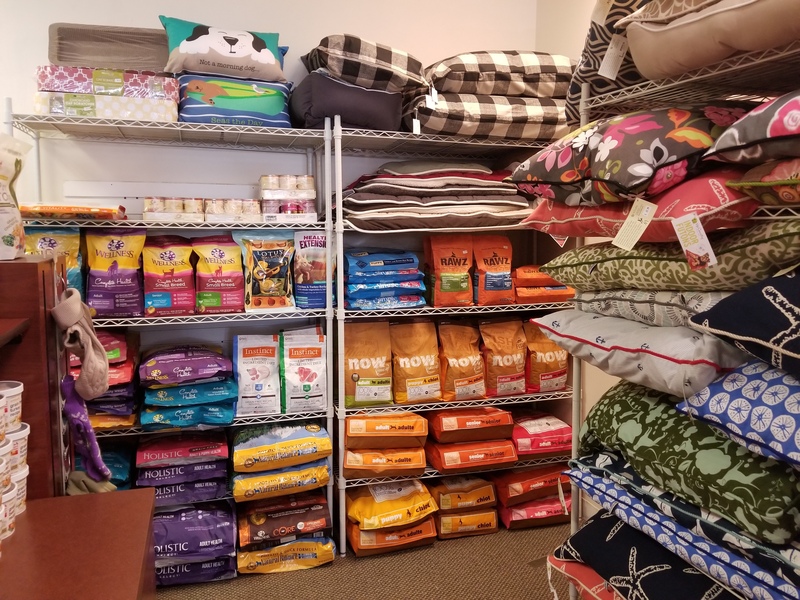 This later lead to wholesaling to local pet specialty stores. Copyright ©2019 Maggie's Dog House. All Rights Reserved.